Today we have the privilege of bringing you an insightful interview with the founders of LauraPalooza. 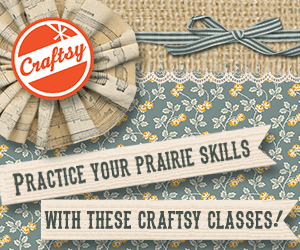 If you are a fan of Laura Ingalls Wilder and Little House on the Prairie, you won’t want to miss this exciting, upcoming event. Through this interview, you’ll learn more about “LauraPalooza 2015: Through Laura’s Eyes”, how to get involved, and what to look forward to. If you can’t make it to Brookings, South Dakota, don’t worry because some attendees will be live-tweeting using the hashtag #laurapalooza15. Q: When did LauraPalooza begin and what prompted you to come up with the name? “LauraPalooza” was a name thrown out in the very first meeting of the Laura Ingalls Wilder Legacy and Research Association (LIWLRA), and it stuck. Don’t you love it? Some people don’t, actually, and we get that. The conference combines academic and research-oriented topics with hands-on activities and sociables. The name “LauraPalooza” captures the festive atmosphere of this group of scholars and enthusiasts. LIWLRA was founded in 2009, and it was done so with an eye to creating a conference. Nothing had ever been done on a grand scale to celebrate the academic achievements of Wilder historians, so we wanted to make that happen. The first LauraPalooza was held in 2010, with the second conference in 2012. 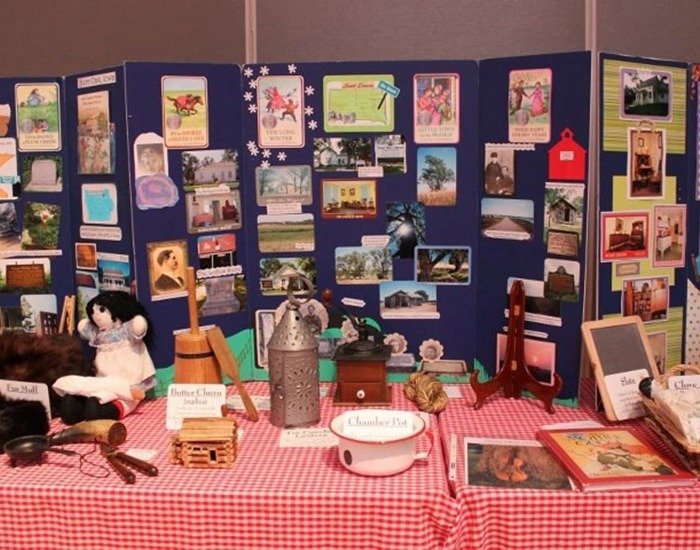 Judy Green, who presents Laura’s “The Story Behind the Stories,” had her artifacts on display for her program. Q: When and where is this year’s LauraPalooza taking place? Is there a theme? How can people sign up to attend and where do you recommend they stay? 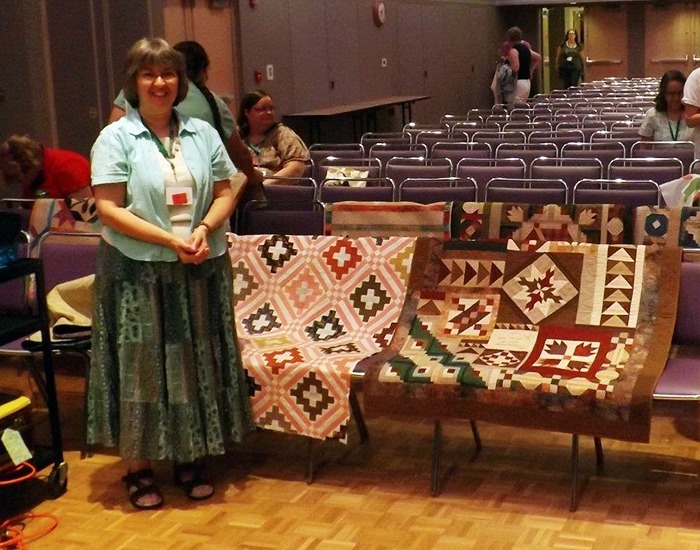 LauraPalooza 2015 is being held from Wednesday, July 15 through Friday the 17th on the campus of South Dakota State University (SDSU) in Brookings, South Dakota, with a group tour of De Smet, South Dakota, on July 18. 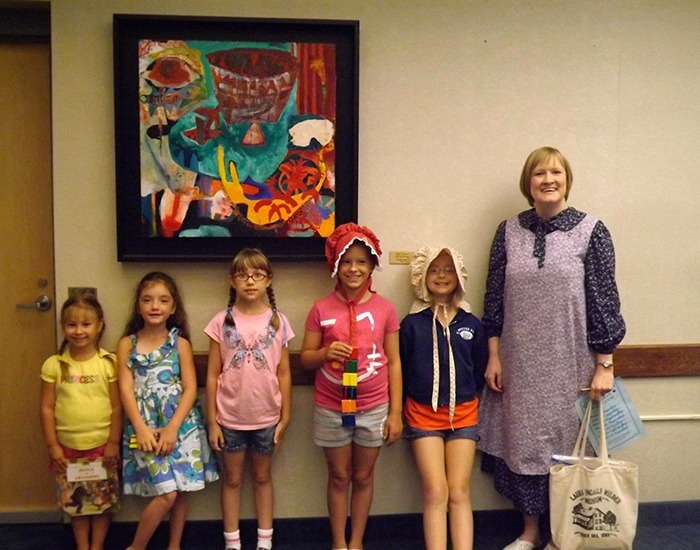 The theme for 2015 is “Through Laura’s Eyes: Imagery, Illustrations, and Impressions from the Little House.” Attendees can stay in the dorms of SDSU or in any number of hotels in Brookings. The location of the next LauraPalooza, which celebrates the 150th anniversary of Laura’s birth in 2017, will be revealed at the conference in Brookings. Q: How did you choose Brookings, South Dakota as the location for LauraPalooza? After hosting two conferences in Mankato, Minnesota, we wanted to begin bringing the conference in proximity to the many homesites dedicated to the Ingalls family. Brookings is near De Smet, South Dakota, which is the site of five of the Little House books: By the Shores of Silver Lake, The Long Winter, Little Town on the Prairie, These Happy Golden Years, and The First Four Years. Q: What are some of the activities and events you will be offering attendees this year? Can you tell us more about the optional trip to De Smet? 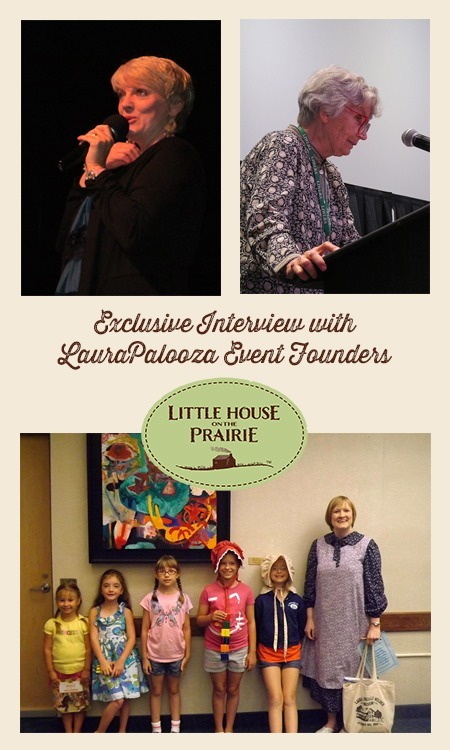 LauraPalooza 2015 will feature keynote addresses from three renowned Laura Ingalls Wilder biographers and scholars. Keynote speakers include: Pamela Smith Hill, the editor of the wildly popular Pioneer Girl: The Annotated Autobiography; William Anderson, author of dozens of biographical books about Laura Ingalls Wilder and her family; and John Miller, author of several biographies about Laura Ingalls Wilder and other books focused on a sense of place. The conference agenda includes dozens of presentations that cover many facets of the life and experiences of Laura and her family, as well as workshops and a panel discussion. Conference attendees will have the opportunity to mingle at a dime social on Wednesday evening, hosted at the South Dakota State University Art Museum, and at an authors’ reception on Thursday evening, where attendees can get books and images signed and browse vendor displays. The LIWLRA is also hosting its second Silent Auction of Wilder-related items to raise funds to support the homesites and the mission of the association. 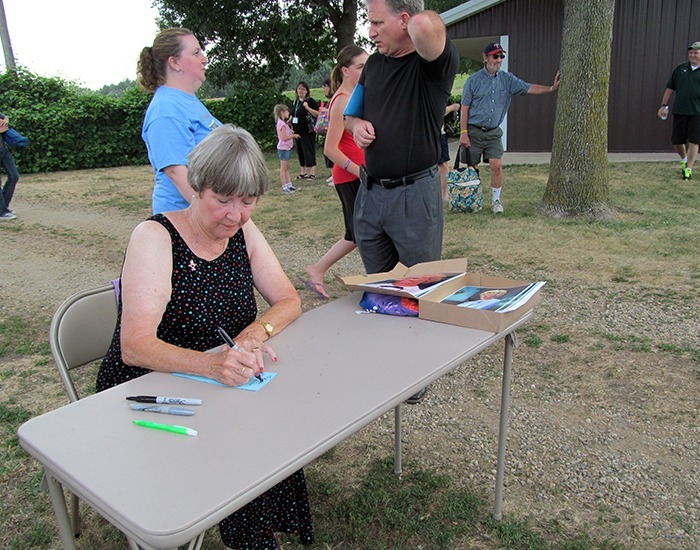 The De Smet tour on Saturday, July 18, 2015 will allow attendees to visit the homestead, town sites, and the local cemetery of the Ingalls family and other recognizable characters. Visitors will also be able to attend the town’s pageant in the evening, which has become a local tradition. 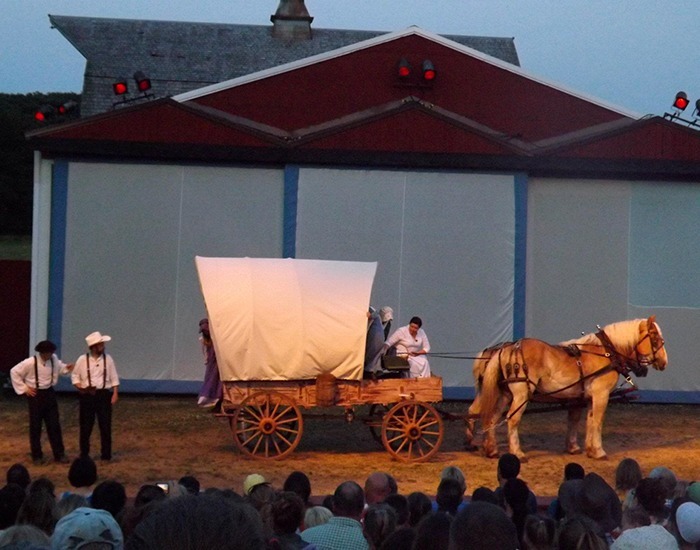 Here volunteers come together to present a family-friendly drama based on the writings of Laura Ingalls Wilder. Q: Who organizes LauraPalooza? Can you tell us more about the backgrounds of the organizers, participants, and attendees and their affiliations with Laura Ingalls Wilder? LauraPalooza is organized by the board members of the LIWLRA, along with contributions from several other volunteers. Organizers and board members come from all walks of life, including teachers, writers, historians, retirees, and even a scientist. 2015 Conference co-chair Barb Mayes Boustead, a meteorologist, started her affiliation with the organization by presenting at LauraPalooza 2010 on weather in Wilder’s book The Long Winter. 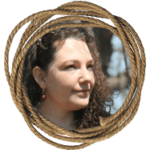 Co-chair Sarah S. Uthoff is a founding member and current president of the LIWLRA and is a well-known presenter on Wilder and her life throughout the Midwest. 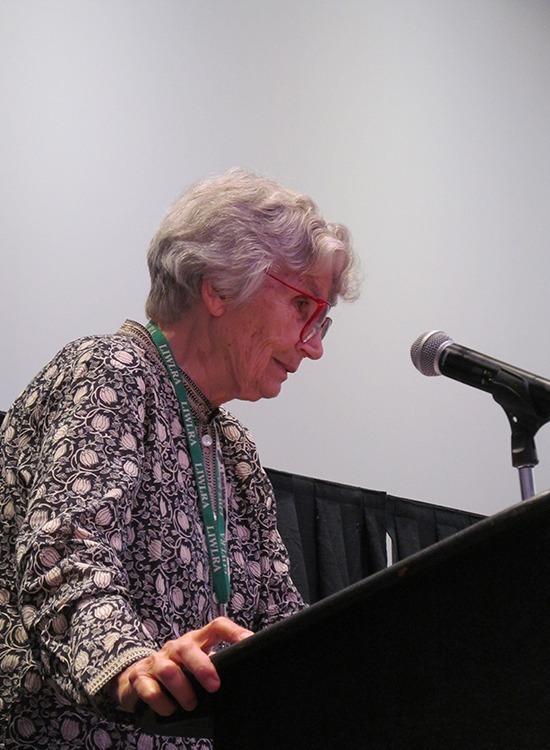 Sandra Hume, another founding board member, and a journalist published a newsletter about Wilder called “The Homesteader” for ten years, from 2002-2012. Panelists and presenters have authored several books about or pertaining to Laura, including Wendy McClure, author of The Wilder Life; and Erin Blakemore, author of The Heroine’s Bookshelf. 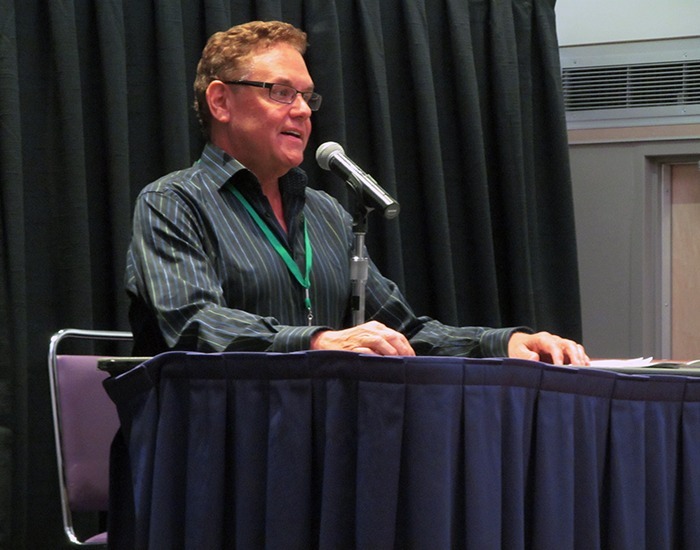 Dean Butler, who played “Almanzo Wilder” on the “Little House on the Prairie” television series has presented about his documentaries about Wilder’s life as well as his collaboration with Pa’s Fiddle, and Alison Arngrim, who played “Nellie Oleson” on the TV series, has performed her comedy stand-up. 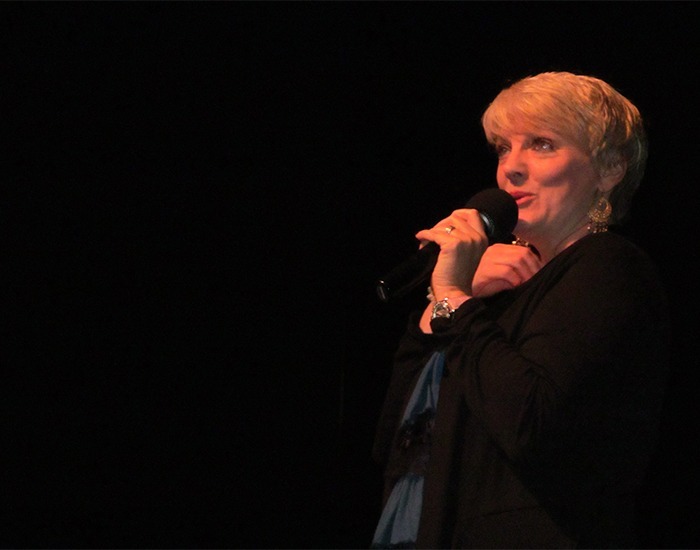 Alison Arngrim performs at LauraPalooza 2012. The conference is a labor of love, depending solely on volunteer efforts to come together. Participants and attendees are diverse in age and background, with attendees ranging from teens to octogenarians and occupations as diverse as the board itself. Many are fans of the books and television series alike, though the conference does focus on the life of Laura Ingalls Wilder and her family rather than on the television show depiction. Attendees have one thing in common through their diversity: curiosity and sentiment toward Laura Ingalls Wilder’s life and stories. Q: What is the role of the Laura Ingalls Wilder Legacy and Research Association in disseminating knowledge about Laura Ingalls Wilder? How many members do you have and how often do members get together? The all-volunteer LIWLRA raises funds through its Silent Auctions and memberships to hold conferences, make donations to homesites, and host its beyondlittlehouse.com website, Facebook page, and Twitter feed (@liwlegacy). 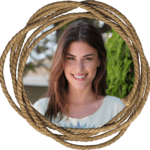 Taken together, the website and social media platforms act as both a knowledge clearinghouse and a virtual water cooler for members to come together, learn about Laura, and converse about conferences. Visitors to the site or Facebook page can contact board members for questions about Wilder and interact with one another. Walnut Grove Pageant, “Fragments of a Dream” performed at a past LauraPalooza gathering. Since its inception, there have been over 300 members of the LIWLRA from across the US and Canada as well as countries as far-flung as Japan, Australia, Germany, Denmark, and England. Members gather formally at the biannual LauraPalooza conferences, though many have become friends who gather in the off years to visit homesites, travel together, and share each other’s company. Q: Do you have a favorite story or highlight from a previous conference that you can share with us? Past conferences have been full of highlights! 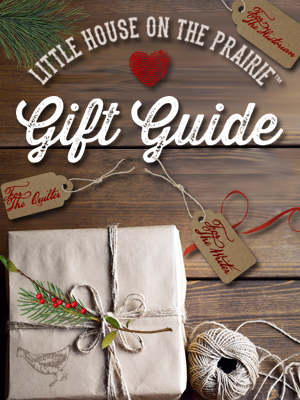 There have been a variety of presentation topics, from Little House inspired dolls to the life of Dr. Tann in Kansas to the journalism career of Carrie Ingalls, and the children’s papers that the Ingalls family liked to read. We encourage you to look through the testimonials and photos from 2010 and 2012 here. 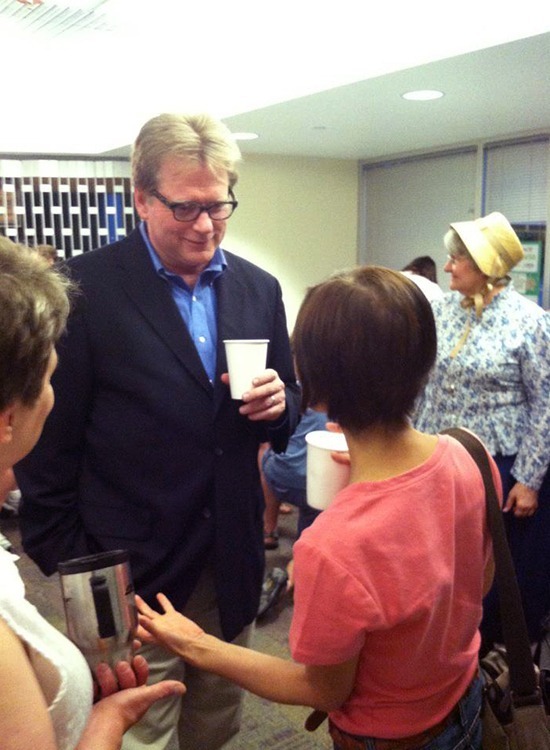 One particularly special opportunity was viewing the debut of the making of the “Pa’s Fiddle” concert in 2012, a PBS collaboration between Dean Butler and Jim Cockrell, who first met at the conference in 2010. 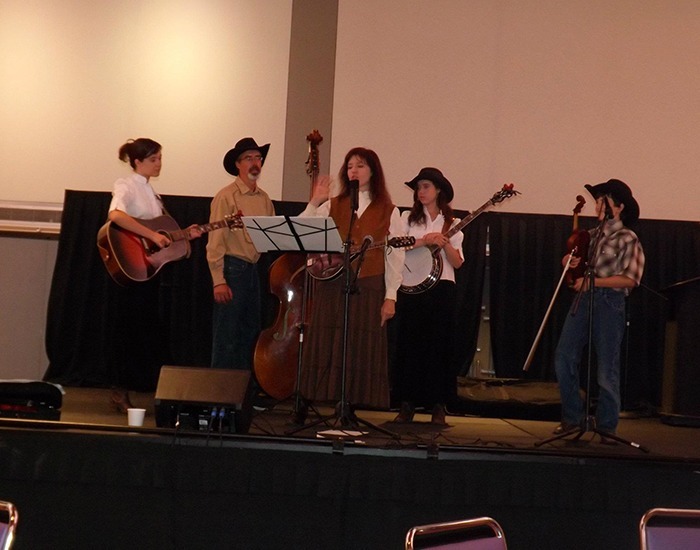 Everyone at LauraPalooza loved the old-time musical entertainment from Amber Waves Band. High school physics teacher Jim Hicks’ presentations are always an audience hit. He uses physics to make likely guesses regarding specific journeys real-life Little House characters have been said to take. The first, in 2010, involved Almanzo Wilder and Cap Garland’s alleged trip to find the wheat that saved the town of De Smet from starvation in The Long Winter. Participants in Camp Laura at LauraPalooza. The conference has been lifted by raucous spelling bees and after-hours karaoke, and it has reverently honored lifelong contributions from the likes of Barbara Walker, author of The Little House Cookbook, and William Anderson, perhaps the best-known and most prolific Laura Ingalls Wilder biographer to date, and the recently-retired Shirley Knakmuhs, who headed the museum and homesite in Walnut Grove, Minnesota, since the early 1970s. Little House Cookbook author Barbara Walker speaks at LauraPalooza. Q: What do you think inspires so many of us to continue to connect with Laura Ingalls Wilder and her stories? Laura is woven into the cultural fabric of America, and her stories touch the lives of many who read them, both in the U.S. and abroad. The themes of her books are pervasive, focusing on the support of family, leading a simple life, and making a house a home no matter where that house is located. Her words draw on powerful imagery, and their ties in real experiences make them particularly vivid. A special thanks to Barb Mayes Boustead, Sandra Hume, and Erin Blakemore for contributing to this interview. All photos provided courtesy of the Laura Ingalls Wilder Legacy and Research Association (LIWLRA). 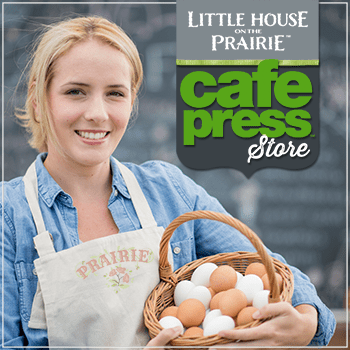 Remember to subscribe to the free Little House on the Prairie newsletter to keep informed of other upcoming events and exclusive interviews! Trish – Excellent! Glad you are enjoying the resources on the site. For updates sent right to your inbox, please put your email address in the yellow box and click the “Subscribe” button. We send email when there’s something new and exciting to share so don’t worry about spam. 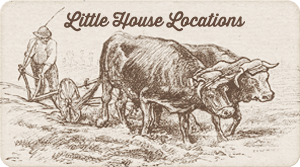 Check your email and see a confirmation email from Little House on the Prairie. Open it and click “Confirm” and you’ll be all set! I loved that show. I can watch it over and over again. I love little House on The Prairie and watch it every day for many years now. Sorry I have to miss the conference, but I live too far away. I live in Merced, California, so I wouldn’t be able to come. So sad though I know I would have enjoyed every second of it. Sounds like you need to plan a vacation and fly out or drive through the National parks along the way to attending it!! Absolutely! Hopefully you can make it next time – there’s plenty of time to plan a get away. Meanwhile you might enjoy this documentary trailer about Laura Ingalls Wilder’s life http://littlehouseontheprairie.com/about-us/laura-ingalls-wilder-documentary/ as well as a recently published guest post from one of our friends we met at LauraPalooza http://littlehouseontheprairie.com/lauras-frontier-fairy-tale/. Thanks for visiting! I would love to receive more information on the 2017 LauraPalooza. I’m a huge Little House fan and I live in Idaho. So it would be quite a trip for me but it’d be so much fun and it sounds like the next one will be pretty special being the 150th anniversary. SO can you put me on some kind of mailing list or email list for when more info about that event is made available. Thank you so much for your comment! Be sure to subscribe to our newsletter (it’s free!) 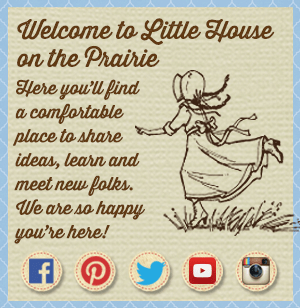 for updates about Little House on the Prairie in general. 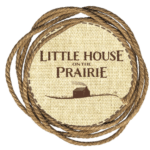 http://littlehouseontheprairie.us9.list-manage.com/subscribe?u=756e776955377a71eaccc6830&id=b565a43934 For information specifically about LauraPalooza you’ll want to be sure to click over to their website http://beyondlittlehouse.com/ and follow them as well so you can stay informed. We can’t wait to see you there next time! Obsessed with Little House on the Prairie! Still watch it today. I would love to know what ages are best for the conferences. My daughter loves the Little House books, but I’m not sure if this is more geared towards adults? Hi Jamie, this past LauraPalooza was geared more toward adults because it was quite scholarly. The field trip to De Smet was a fun opportunity for children to participate and visit some of Laura’s home sites. I have always loved the TV show which has inspired me to read the nine little house books. There is so much one can learn from watching the TV show as well as from reading the books. Lessons about life and learning to appreciate what we have are some of the most important things that can be gained from the show and the books. Humility is one thing we can all learn from these things.